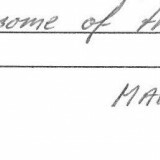 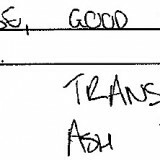 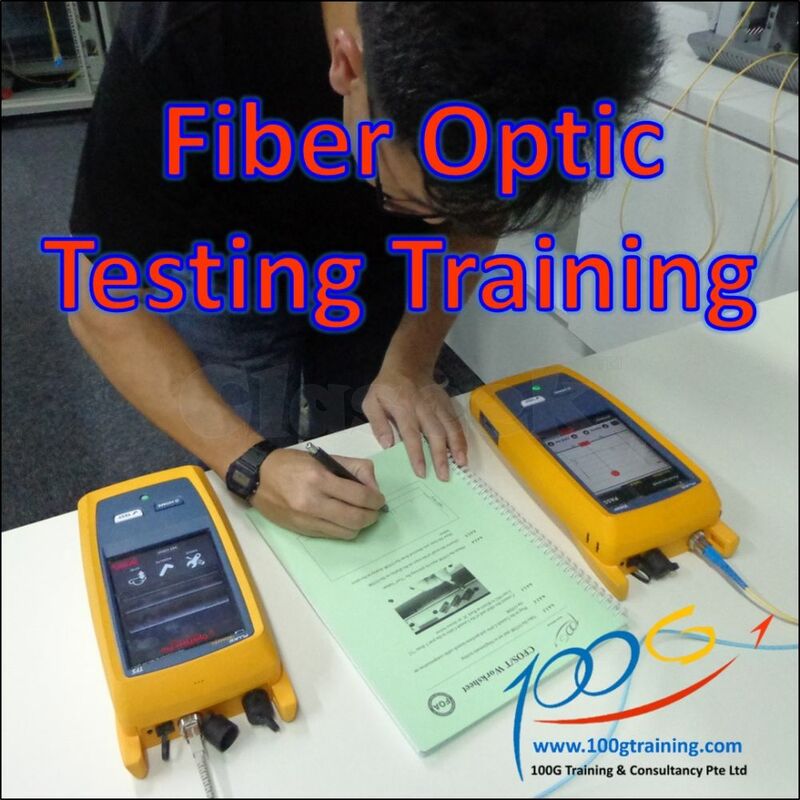 » Looking for Fiber Optic Knowledge? 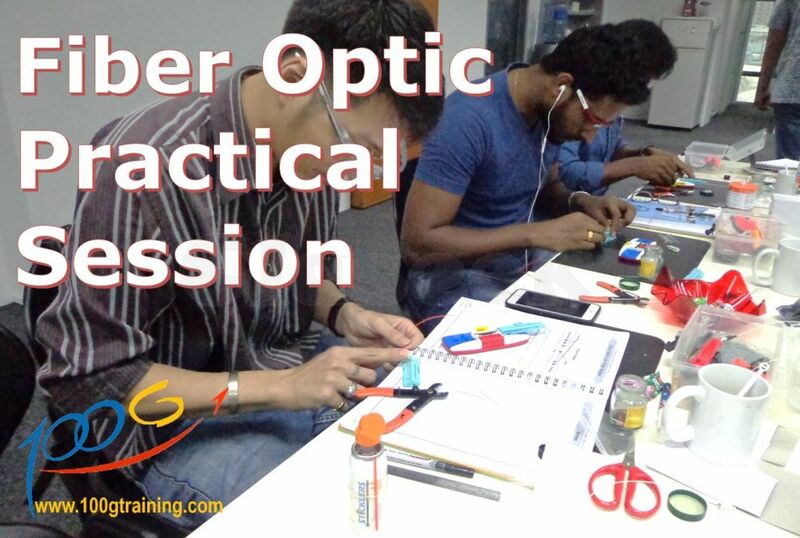 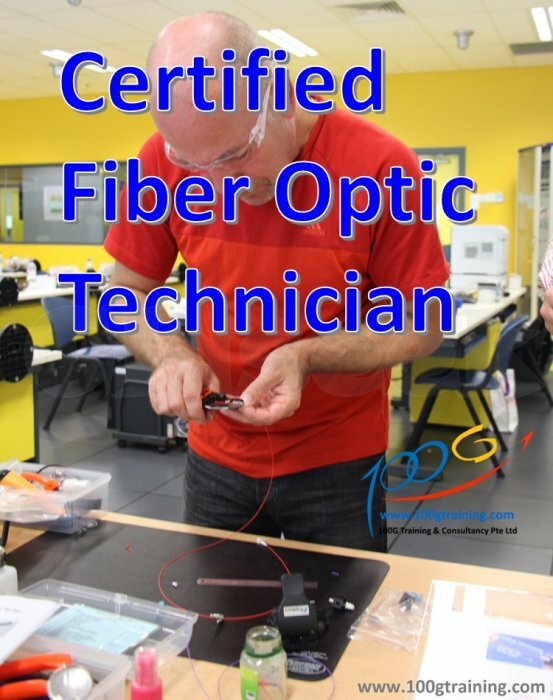 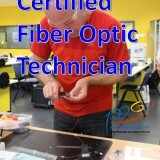 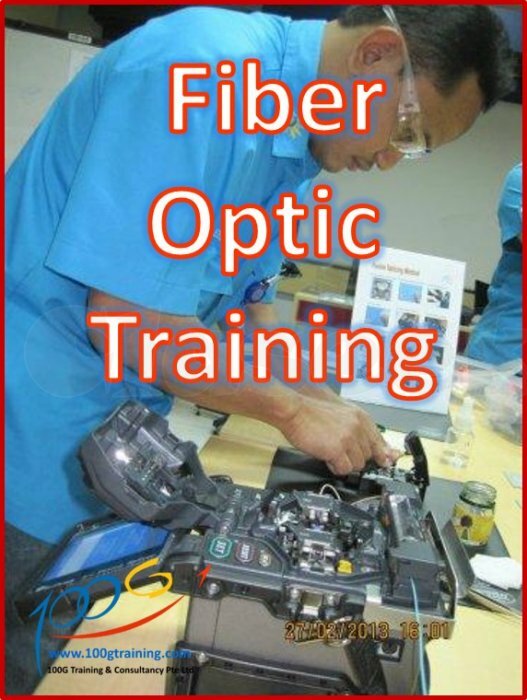 You can learn in 3 days the relevant skills and knowledge in Fiber Optic that can get you involve in Fiber Optic’s installation, termination, splicing, testing, troubleshooting, patching and others. 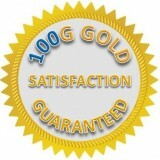 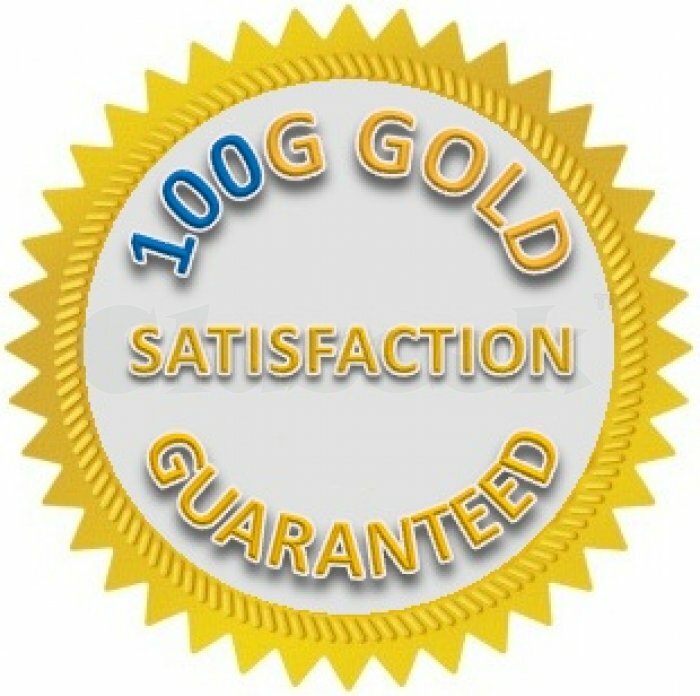 100% Satisfaction guarantee, if on the first day, you find the course is no suitable for you, you can request for money back guarantee.